IN London my family got excited because London was famous. 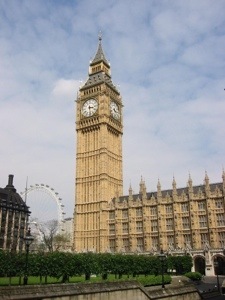 We saw the big ben and the south of london. 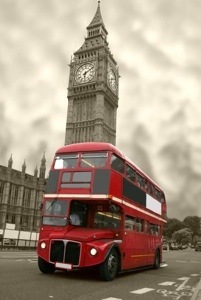 And there was double deckers buses. I am so glad you enjoyed London Cate! What were your favourite parts of Paris and Germany? Seeing the Eiffel Tower and going to the Christmas market.